Set on 17 acres of farmland and gardens, the eco-friendly Petite Provence B & B offers rooms with free continental breakfast and free Wi-Fi. All rooms have access to a shared balcony overlooking the landscape. Petite Provence B & B Matakohe is 10 minutes’ drive from the Matakohe Kauri Museum and Kaipara Harbour. Auckland International Airport is a 2-hour drive away. 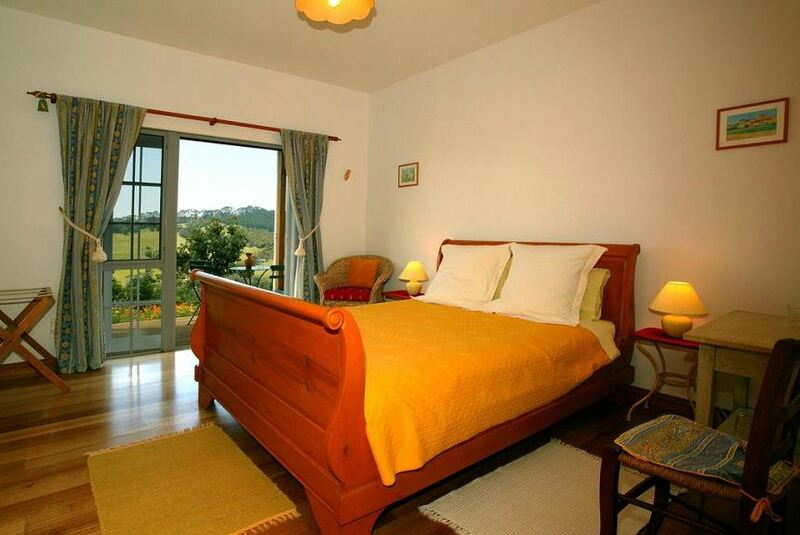 The rooms are decorated in warm colours and feature wooden floors. Each room has a bathroom with a hairdryer and free eco-friendly toiletries. You can relax on the covered terrace with a cup of tea. The property also offers a guest lounge with a TV. Platters can be provided upon prior request. Local restaurants are within 15 minutes' drive.